After an amazing 9-years of blogging about business, entrepreneurship and life here on the Extreme John blog, the server called it quits. Ultimately wiping out over 2,000 original articles, 25,000 comments and countless original photos…. 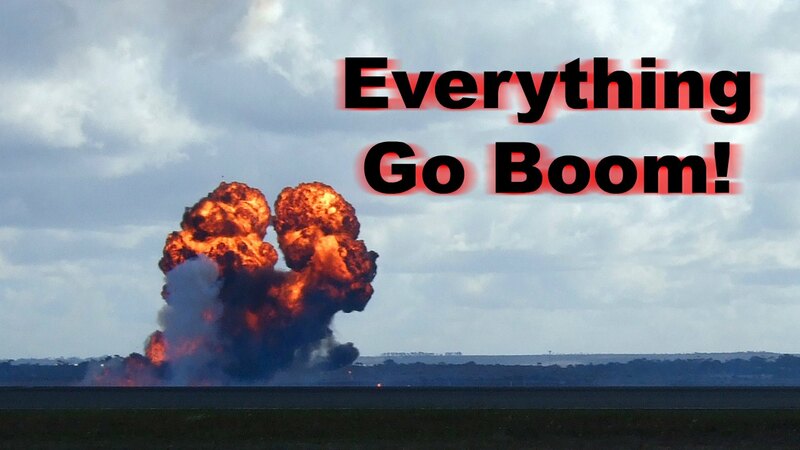 Extreme John on Everything Go Boom! Dan on Everything Go Boom! If you found something that enjoyed while you were here, please consider sharing.